Our product range includes a wide range of pvc transparent water hose. 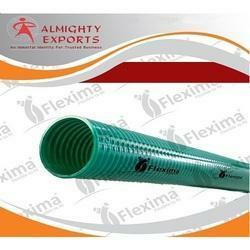 PVC Transparent Water Hoses are typically made of extruded soft plastic, often reinforced with rigid helix. As a result of these materials, PVC Suction Hoses are with great flexibility and good abrasion resistance.Application : very ideally for conveying water, construction, agricultural service applications. Looking for “transparent water hose”?